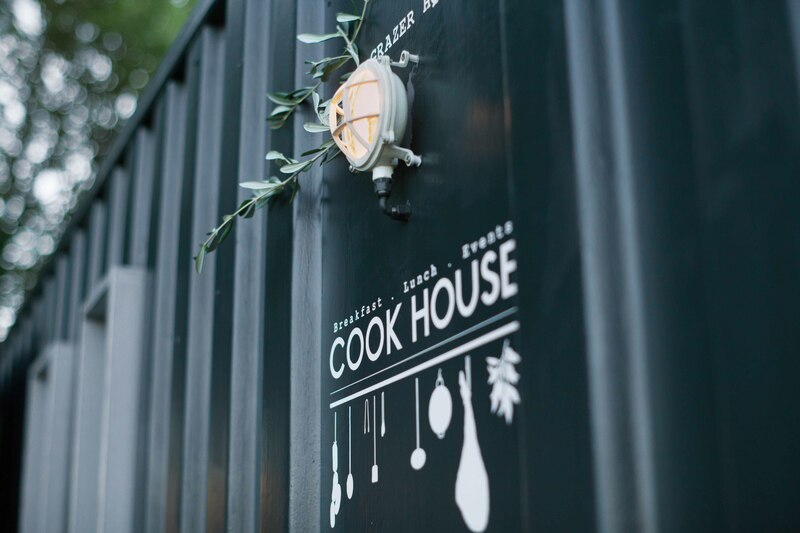 I first met Anna the week she opened her amazing new venture Cook House (in 2 adjoining shipping containers!) back in August last year. I popped along with my mum for breakfast, you can read about that here. Anna started out by writing a food blog, The Grazer which has become, in Anna’s words, her ‘food-life journal’. 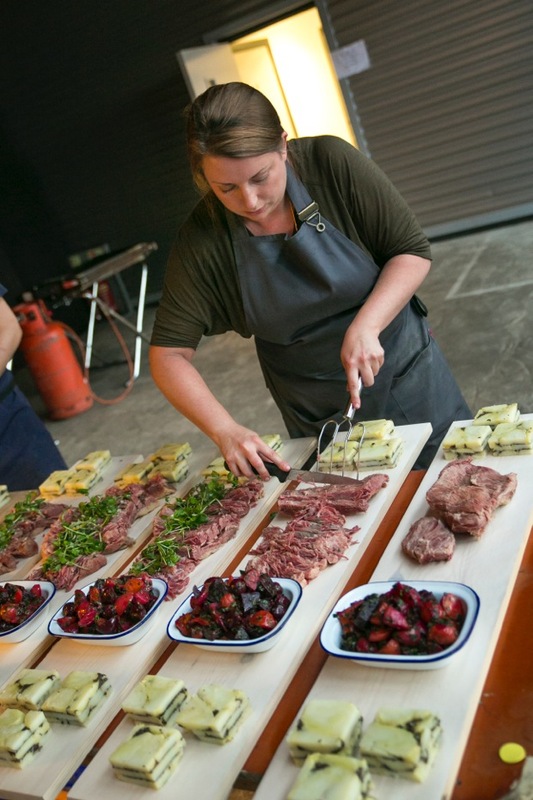 In addition to running Cook House, which serves breakfast and lunch Monday-Friday, Anna also runs her own dining events from supperclubs to pop-up kitchens and markets. Cook House is also home to a small Food School programme. As part of the Food School, I saw Charlotte from Charlotte’s Butchery break down a full lamb, which was amazing. Anna has been featured in Marie Claire, The Sunday Times, The Guardian and Living North to name a few and has been shortlisted for too many awards to mention. Busy girl! I was chuffed to bits when she kindly agreed to take some time out of her hectic schedule to feature on my blog. 1. Tell us a bit about yourself – how did you get started with The Grazer? 2. 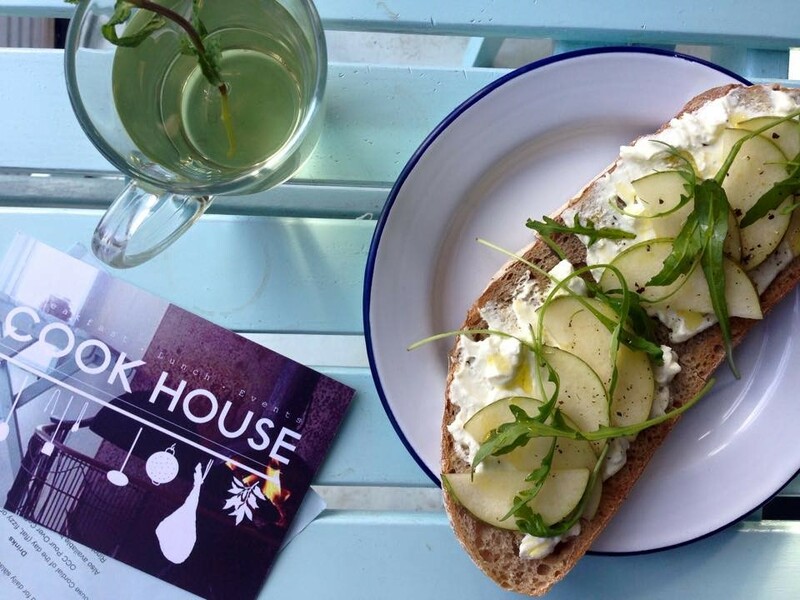 How did Cook House become a reality – how long was this in the making? In my head I have been planning it since around the time I started my blog, but it was always a bit of a pipe dream. I still had a lot to learn and financially opening a restaurant is a huge undertaking, which I couldn’t afford. 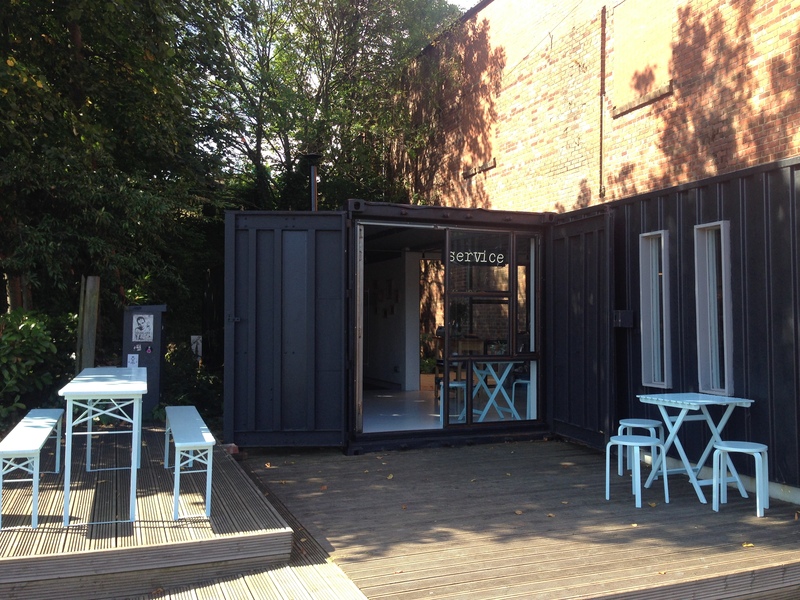 In reality it was last February that I decided to leave my job in architecture and set up in the shipping containers on Ouse street. It was a way of starting out that didn’t cost much and didn’t involve huge overheads and suddenly it all just fell into place. I left my job in May and opened in August. Then people actually came, which was a relief! The cafe has a steady trade, of people working in and around the Ouseburn or people coming specifically to visit me, and the supperclubs are hugely popular, I have bookings well into the year now. 3. You change your menu daily – what’s been the most popular Cook House lunch so far? People seem to like pretty much everything I’ve put on so far, thankfully. Things like game terrines and potted meats are popular, and the salt beef bagels; they go down a treat. The salads are popular too, I make 2 or 3 hearty imaginative salads everyday, which I think you struggle to find elsewhere. People love the homemade cordials too, especially the ginger one. 4. 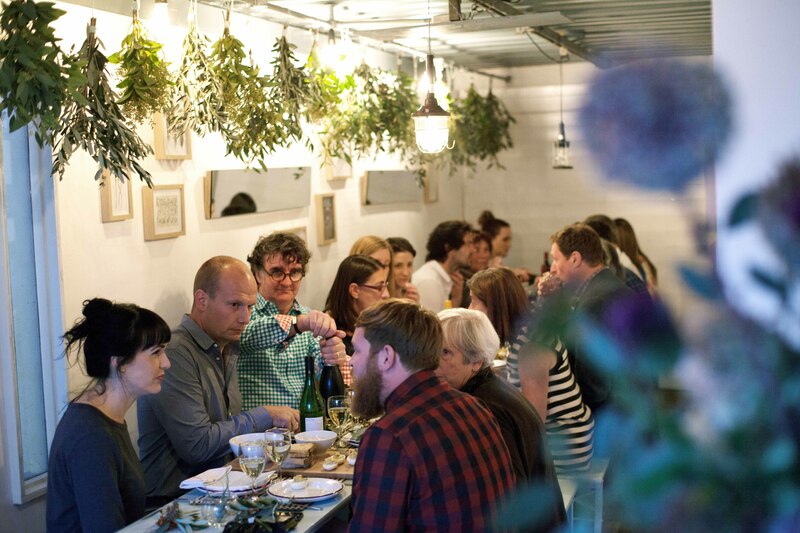 Your blog, Cook House, supperclubs, pop-up kitchens, markets, food school – how do you manage to fit this all in and still have time for friends/family? Well I do struggle, I work hard and a lot of hours but I enjoy it and I want to be successful at what I do so it’s worth it. Since opening Cook House I’ve had a lot less time to socialise, but luckily people can come and see me at work and have lunch, and my friends and family love eating and drinking so it all works out ok! 5. What advice can you give to budding food bloggers – where should they start? 6. Tell us about teatime at Anna’s – what’s your favourite thing to cook? I’ve been cooking a lot of Chinese food recently, from Fuscia Dunlop’s book, Every Grain of Rice. It’s not a style of cooking that I have dabbled in much, but I’m really enjoying it. Dumplings, stir fried Chinese greens, braised belly pork with ginger and star anise and a chicken and peanut dish have all been delicious. I go to the big Chinese supermarket in town and stock up every week or so. Hope you’ve enjoyed reading! Is anyone else hungry now? *drooling whilst typing*… This all looks amazing, I defo need to eat here soon! Ha ha I’m not surprised with the drooling Sarah! 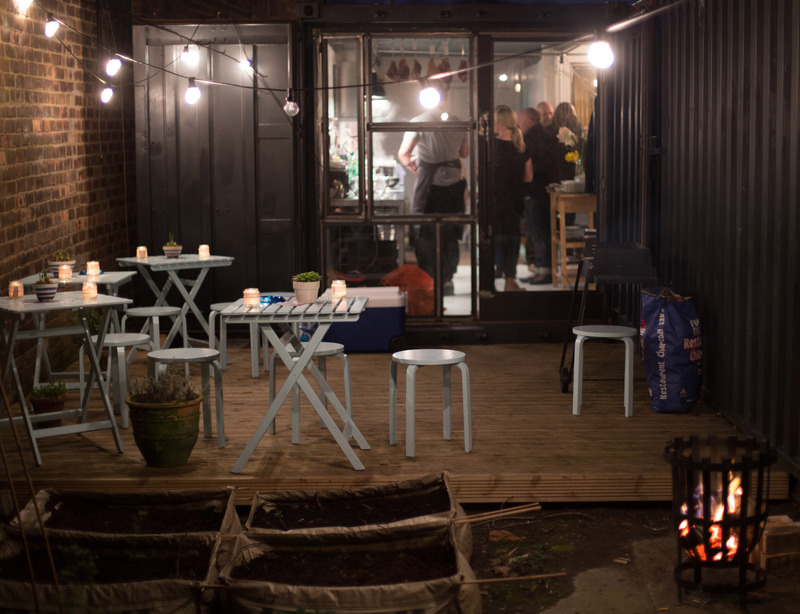 Attending one of Anna’s supperclubs is next on my list! 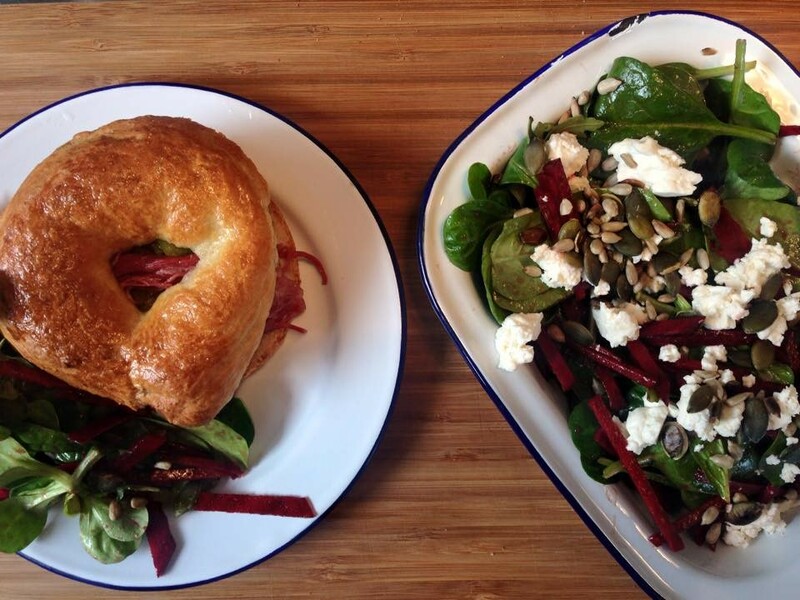 It’s 9.30am and I’m dying for that beef bagel, looks amazing! It looks so good doesn’t it?! GIS IT! 🙂 We should go to one of Anna’s supperclubs!